Floraville @ Cactus Road is an ideal place to stay with its laid back atmosphere and modern features rolled into one. It offers polished living experience that is at par with first-rate residential units with communal facilities. It holds 50 residential spaces in a 4 storey building that is ideally situated at 2 Cactus Road, Singapore District 28. Experience quality living experience at Floraville @ Cactus Road!. You are fully connected with mother nature and well updated with the modern touch of metro lifestyle. Have you seen this development? what is your review? 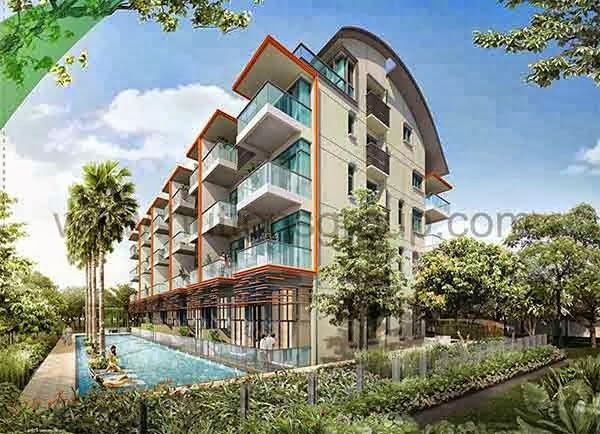 Floraville @ Cactus Road showflat is available for preview by appointment.